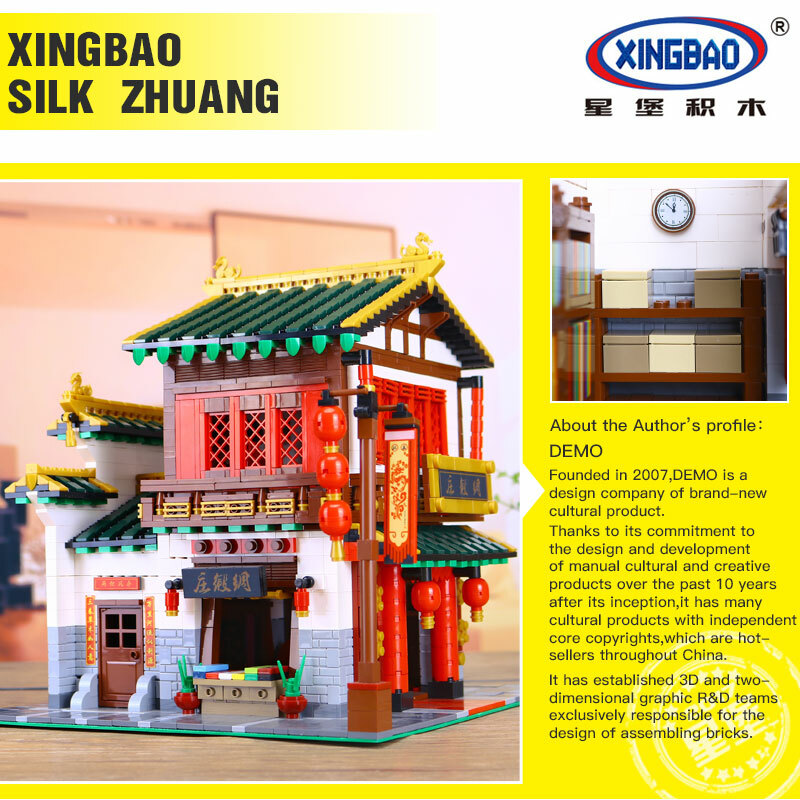 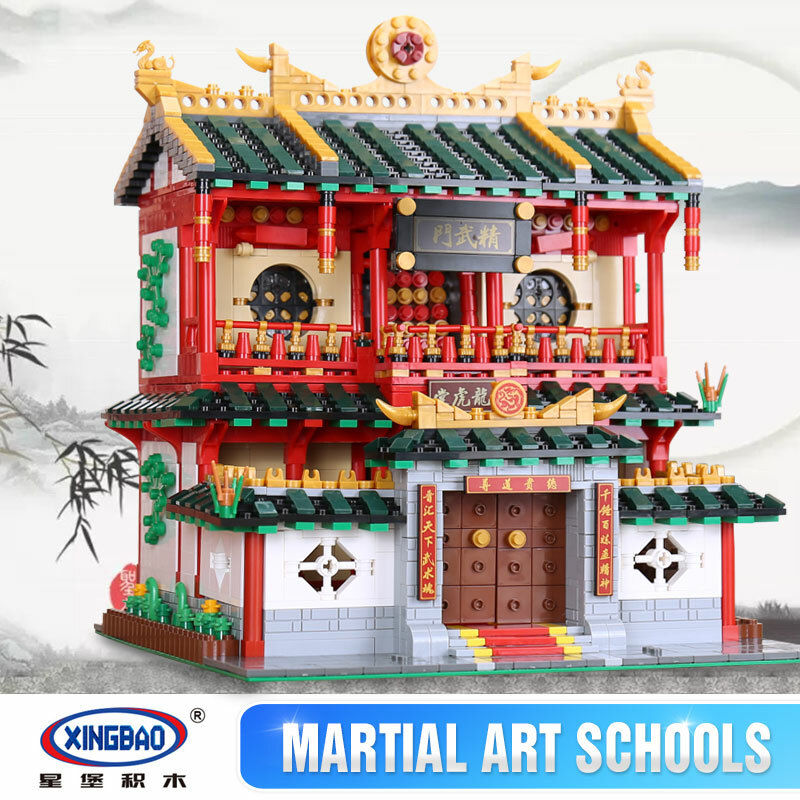 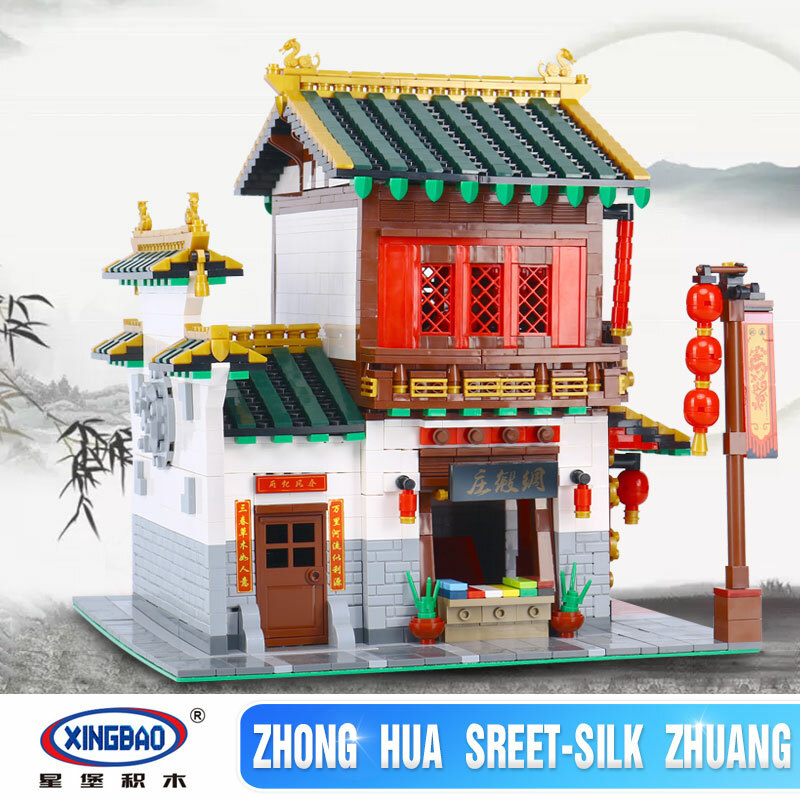 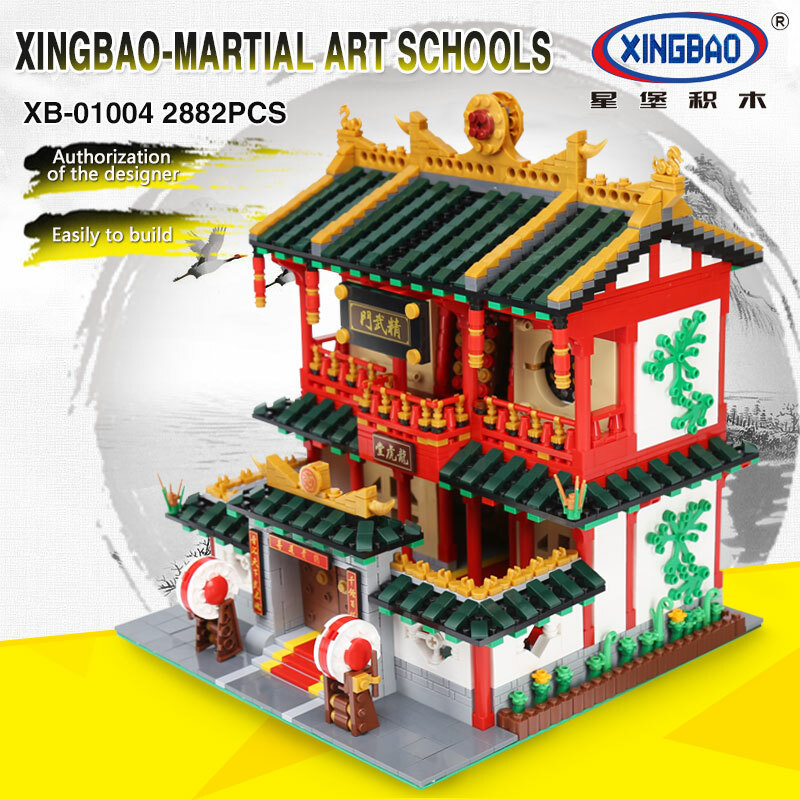 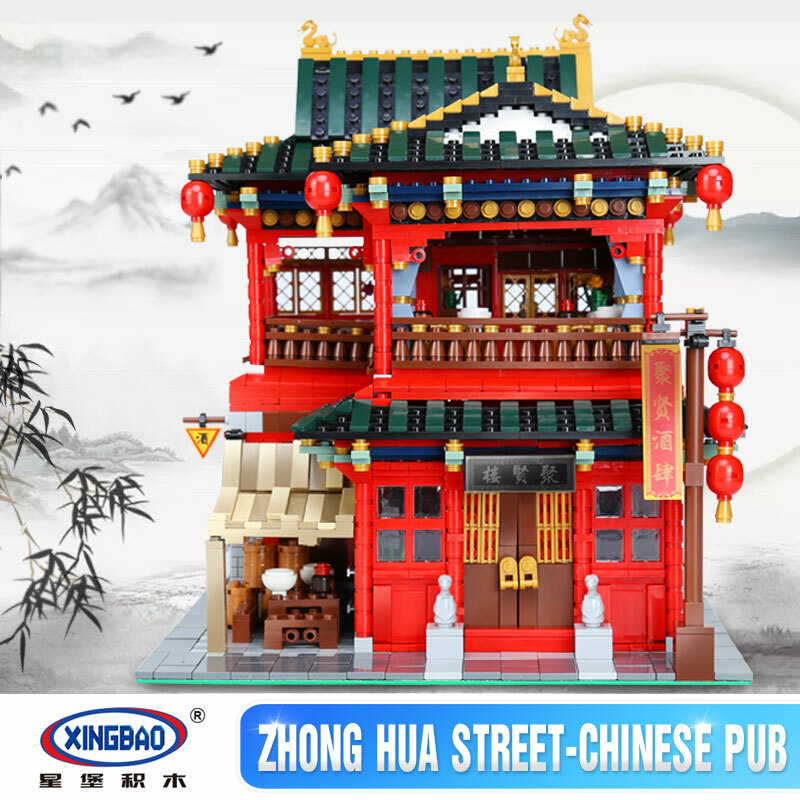 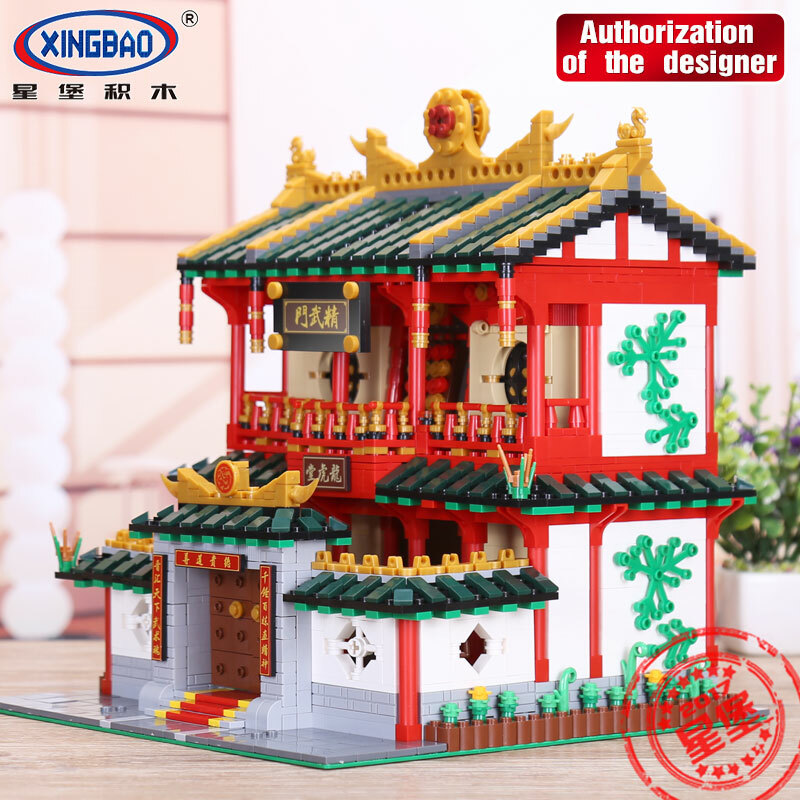 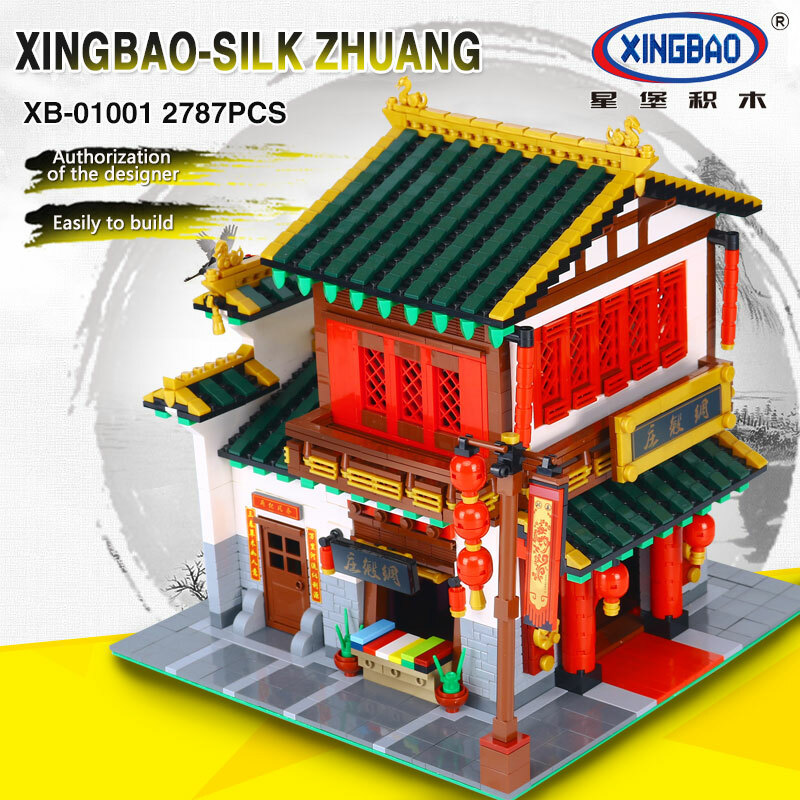 XB01001 The Chinese Silk and Satin Store is an author licensed XingBao MOC Creator set and is a LEGO compatible building block set. 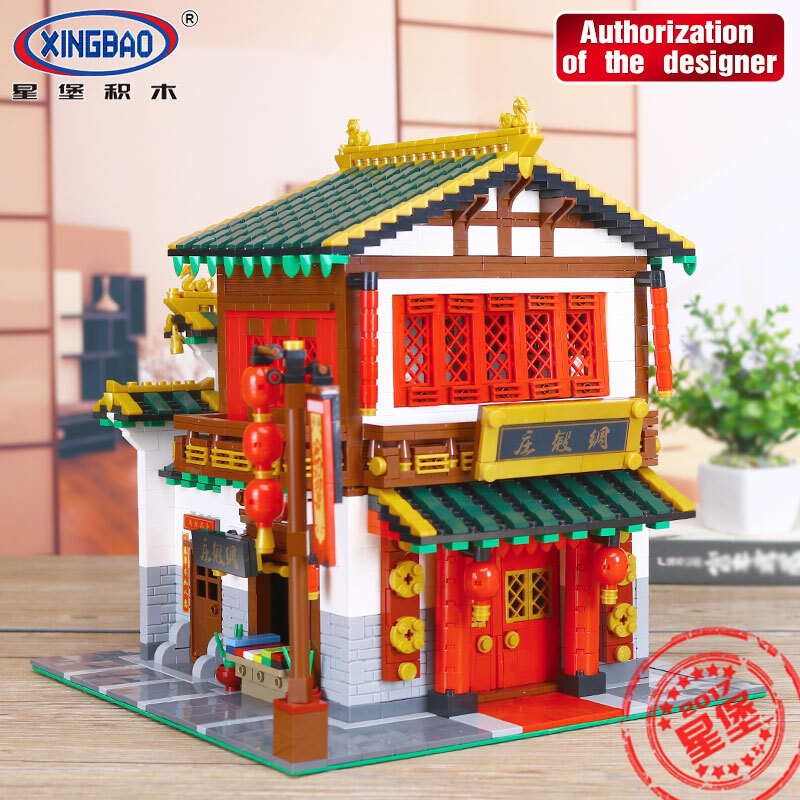 The set consists of 2787 pieces and is designed for kids aged 7+. 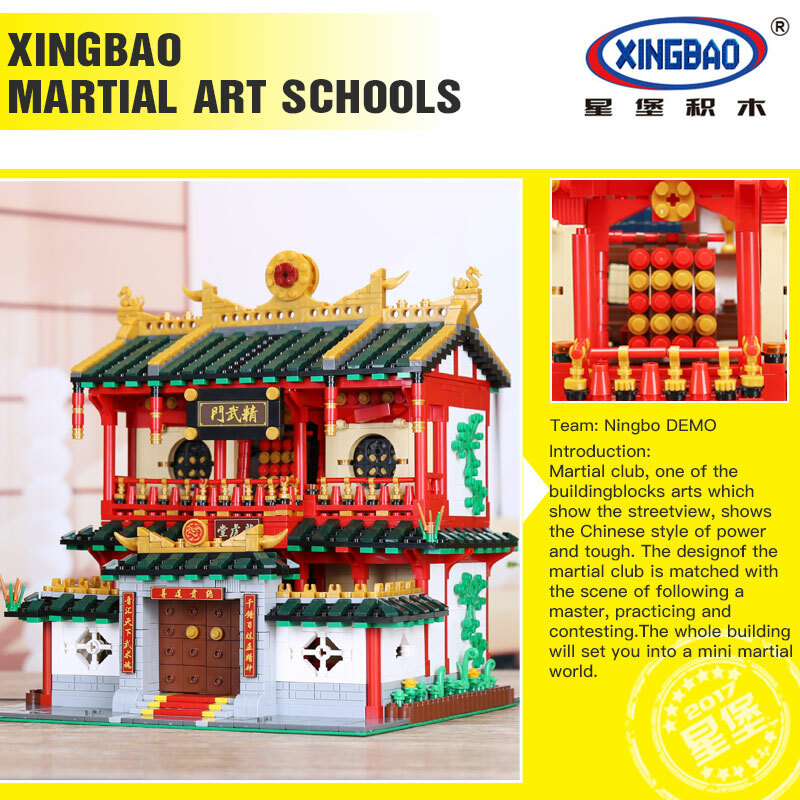 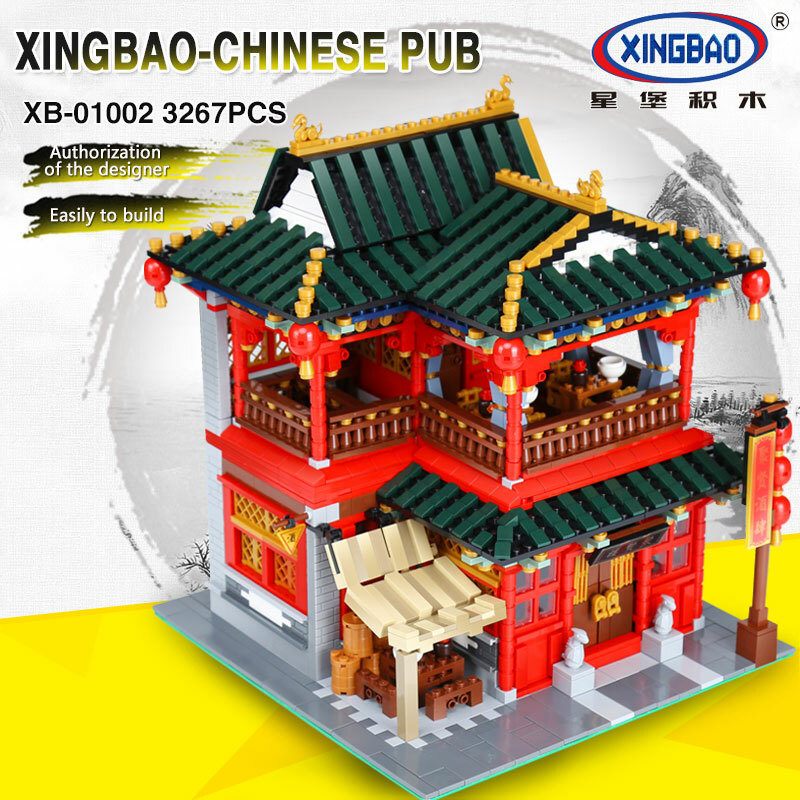 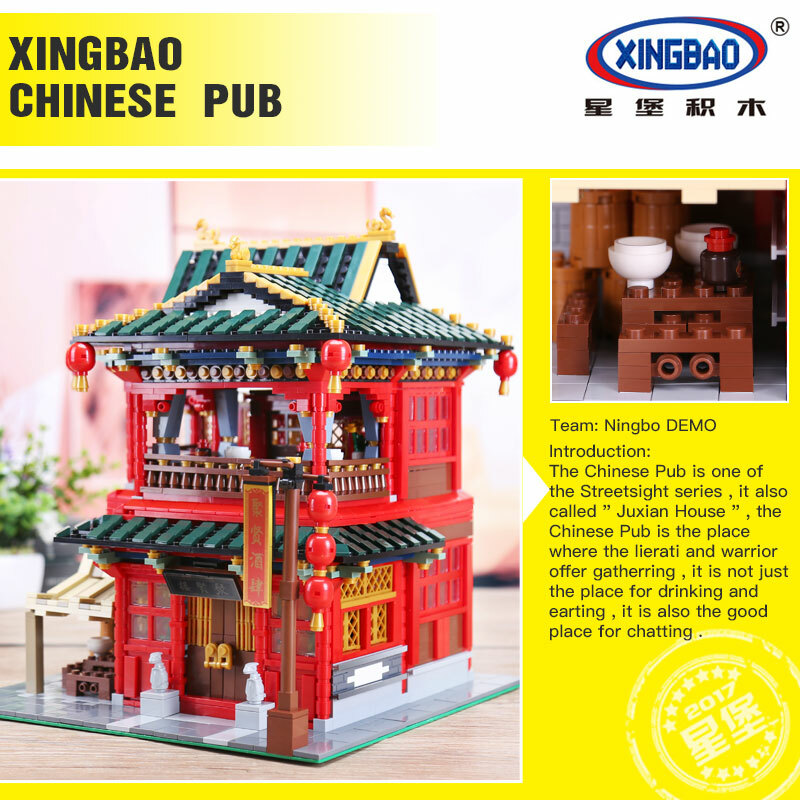 LepinBrick proudly introduce its sister brand XingBao. 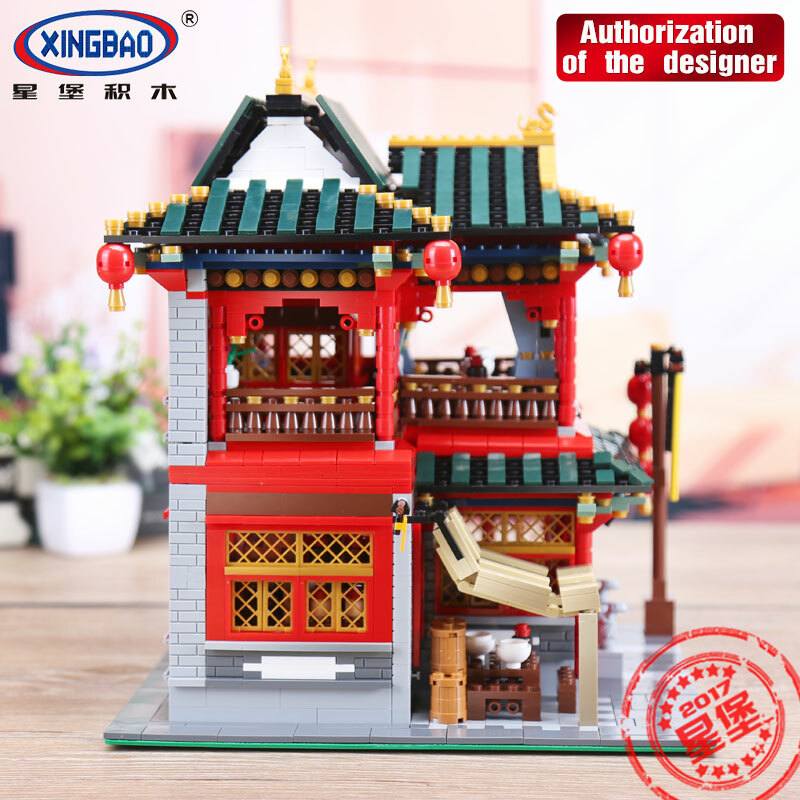 The brand will concentrate on AFOL author licensed MOC sets that are too rare and too expensive until XingBao makes it possible for all bricks fans to enjoy the sheer building pleasure.